S36E09 Dezaray – Outwit. Outplay. Outcast. It seems like every other episode we rail on low-ranking players for not trying to upset the balance of power. Now that Desiree’s done just that, where do we stand today? We talk about what went right, what went wrong, and how a good idea can just have bad execution. Plus, Nick is dominating our fantasy season. Outwit Outplay Outcast is a Night of the Living Geeks podcast. Go to www.NOTLG.com for other great shows or show your support for this program at patreon.com/NOTLG. 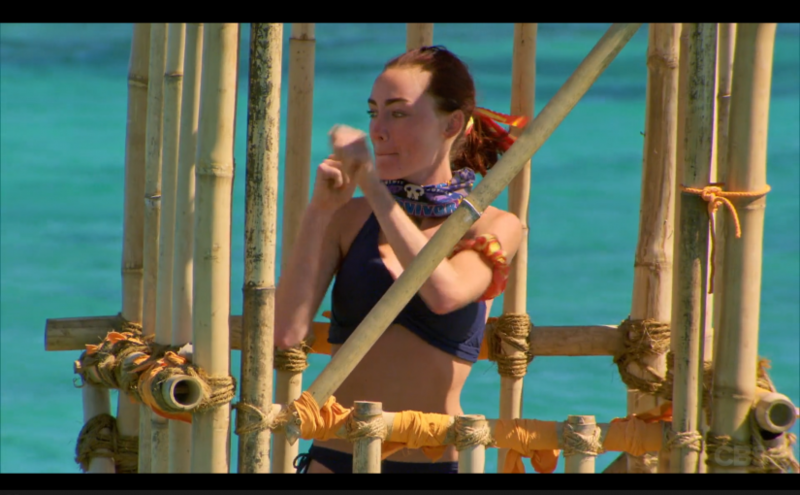 Next Next post: S36E11 Is Kellyn Good?